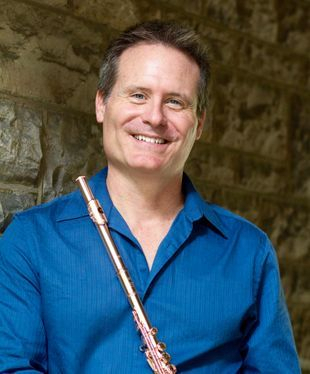 Rik Noyce, an Altus Flutes Performing Artist, has had a varied and visible career as a professional musician, university professor, and certified Life Coach. He is also a co-founder and faculty member of Whole Musician, a team of specially-certified musicians who empower performers to realize their full artistic power and expression. Noyce has performed throughout North America, South America, and Europe. He has been featured on many recordings. He is also a founding member of the award-winning flute ensemble, Resonance Flute Consort. As a Life Coach certified with the International Coach Federation, Noyce works with all manner of clients, specializing in the performing artist. He is honored and grateful to have made a profound difference in the lives of many hundreds of people.